I wholeheartedly agree with you Mark. Thankyou for your efforts with this blog. I guess the truth is that through our blogs, we have no real way of knowing how many people we may touch. That is in God’s hands as always and I imagine He rather likes this new tecnological means of reaching out across the globe. Keep up your good and valued work with His strength and grace. Happy Blog Anniversary to my hubby! Keep up the good word (yes, that’s what I meant to say…)! Thank you, sweetheart! Your contribution through photography has added immensely to what I have written. We make a great team. I love you! Good message, and I love the poem. Your blog and the amazing photographs have been a wonderful inspiration for me this year! Thank you! I have read a number of your posts and have not always had a comment to post. I want to say a word of encouragement—your words are meaningful. Your work is important. Thank you for both. I have found this to be true of ministry as well. There is always more we could do, always one more word we could say or write or read. We can only do what we can only do, and leave the rest to the Holy Spirit. Blessings to you! 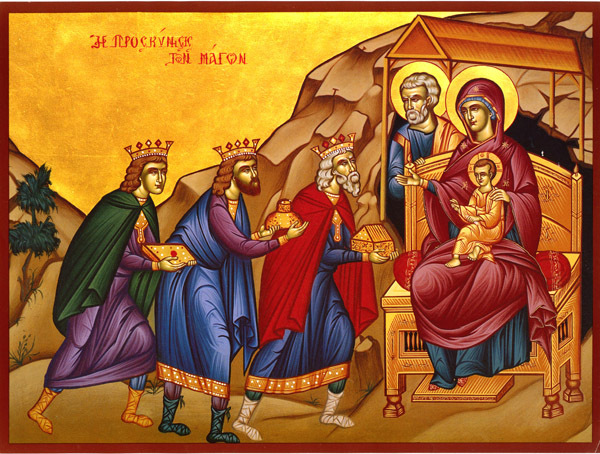 And happy epiphany!